It’s that time of the year again: WOMEX! Next week, the whole team will make their way for the next World Music Expo in Katowice. Come visit at stand #64, or email us to schedule an appointment in advance. What’s more, seven of our bands will be showcasing at WOMEX 2017. Be sure not to miss them! Bringing the far East together with the far-out West, rising Korean band Aux draw on their traditional roots to shape their expansive approach to psychedelic rock music. 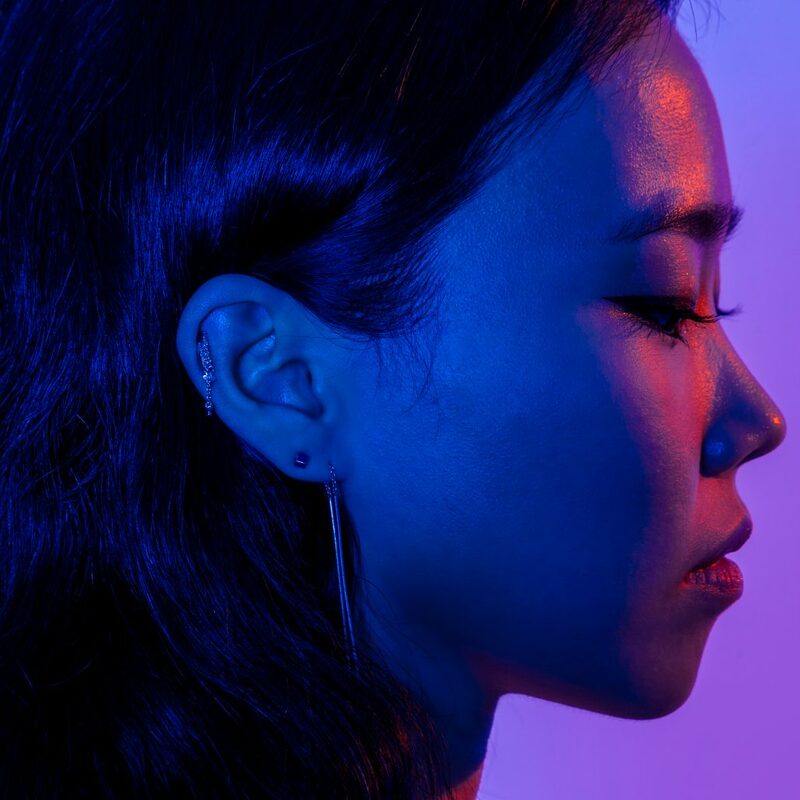 Pansori is a story-telling singing style associated with Korean opera and lead vocalist Eunkyung Min adopts the octavejumping characterisations into the band’s sweeping progressive-rock arrangements. Wailing melodies and solos on the traditional reed instruments taepyoungso and piri add a wild intensity to the hard-edged electric bass – played in the percussive style of the Korean geomungo zither – and the rocking rhythm section of drums, electric guitar, keyboards and Korean percussion. The band say they didn’t come together with a grand mission to do something with traditional instruments, it just happened and one thing led on to the next. A traditional process of psychedelic osmosis. Park Jiha first gained attention as one-half of the duo [su:m], which she founded with her sister and fellow musician Jungmin Seo. The two played traditional Korean instruments like the piri (a double-reed bamboo flute), saenghwang (a mouth-blown pipe organ), and the yanggeum (a hammered dulcimer). Now Park has begun a new ensemble named Park Jiha. 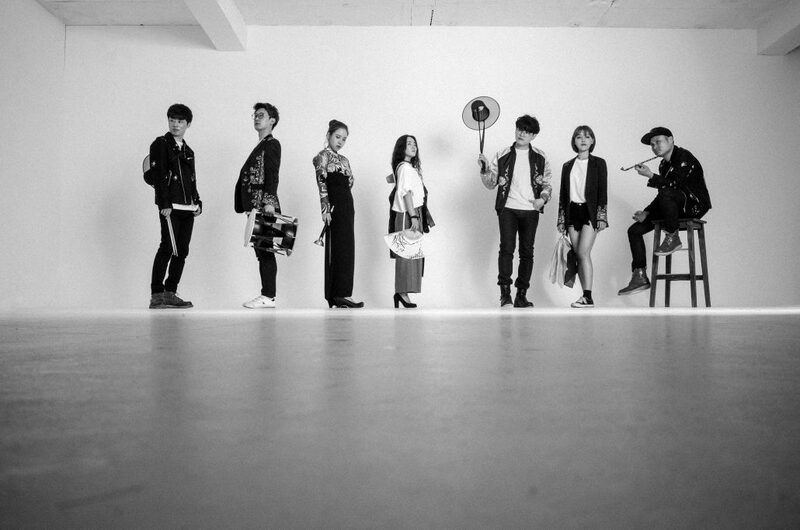 The Seoul-based group’s instrumentation is similar to [su:m]’s but adds percussion, saxophone and bass clarinet. Park Jiha’s sound is not easy to categorise. The pieces feature cavalcades of notes that crescendo and then fade to a whisper like great post-rock songs. At times Park’s compositions feel as unbound and as improvisatory as free jazz. The dense textures recall ambient electronic music. The first album of Park Jiha, entitled Communion, was released in 2016. A selections from this album will be played in this showcase. Lyon-based cross-genre alchemists Pixvae melt sophisticated rock and Afro-Columbian roots into weighty latincore. Like the hybrid peach palm from which the band borrows its name, their unique sound is the result of perhaps unlikely cross-origins. 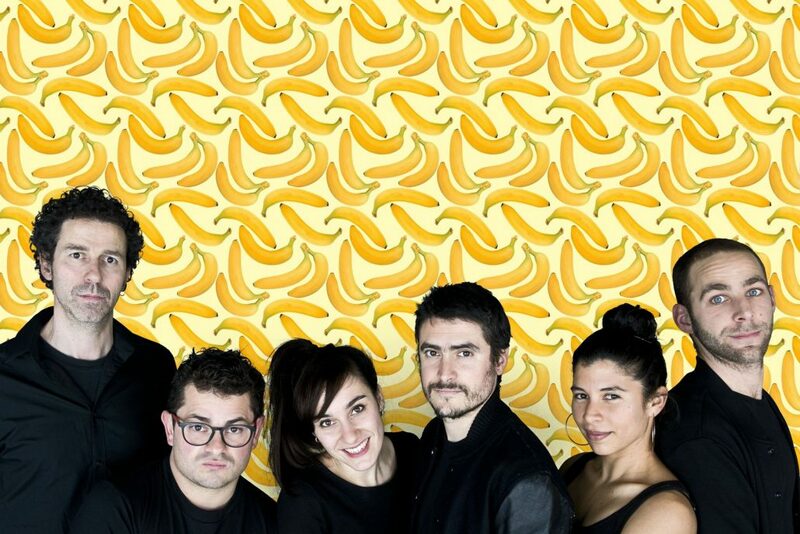 Pixvae are an amalgam of two ensembles: French math-rock trio Kouma, and members of Columbian currulao troupe, Bambazú. Kouma’s unconventional line-up of electric guitar, baritone sax and drums hammers out crunching free-rock guitar riffs and elliptical polyrhythmic grooves with the sax providing a pumping bass as the crew from Bambazú provide solid percussion and sparkling vocals. Mathematical psychotrashrock meets the warm melodies and rhythmic celebration of the Columbian Pacific coast; it probably shouldn’t work but it does, with all ingredients coalescing into a dense, unified slab of sound that has been astonishing audiences at festivals across Europe this summer. Waldemar Bastos believes in the healing power of music and his heartfelt interpretations, though often tinged with a deep weltschmerz, always communicate an essential optimism that love will prevail. He was born in the Angolan/Congolese borderlands but fled his homeland in 1982 during the brutal post-independence civil war, heading first to Lisbon, then West Berlin, then Brazil, where he recorded his first landmark album, Estamos Juntos. 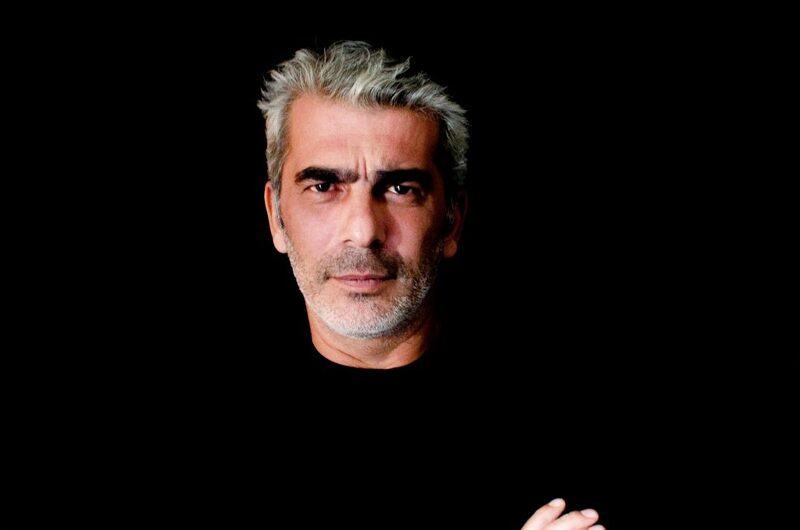 He settled in Lisbon in 1985 and released two more albums before gaining wider attention with his 1997 album, Pretaluz, recorded in New York for Luaka Bop. Since 2003, he has been revisiting his homeland where he remains a much-loved figure. 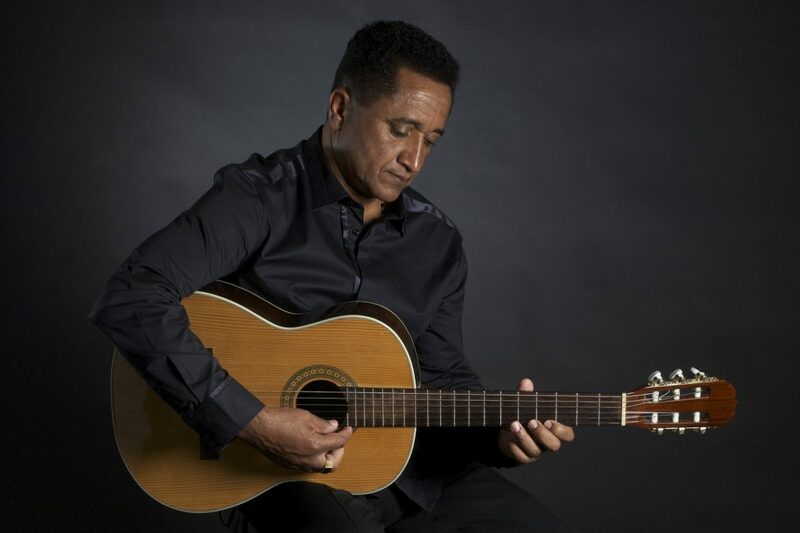 Reconnecting with his roots has shown its influence on his subsequent albums, reinforcing the importance of his African heritage to his universal style of Lusophone music. Folk guitar virtuoso Dimitris Mystakidis began playing professionally in 1986 at the age of 16. He worked extensively with the influential songwriter/producer Nikos Papazoglu and singer-songwriter Thanasis Papakonstantinou. He has also appeared on over 80 albums by an impressive panoply of leading Greek artists. During all this time he has pursued his personal quest investigating the roots and branches of rembetiko music. In 2006, he released his first solo album of rembetiko songs arranged for guitar and has since released a series of recordings focusing on different eras of rembetiko history. His latest release, 2017’s Amerika, collects songs written in the early 20th century by Greek emigrants to the United States, who developed a finger-picking style called tsibiti, influenced by African-American blues musicians. 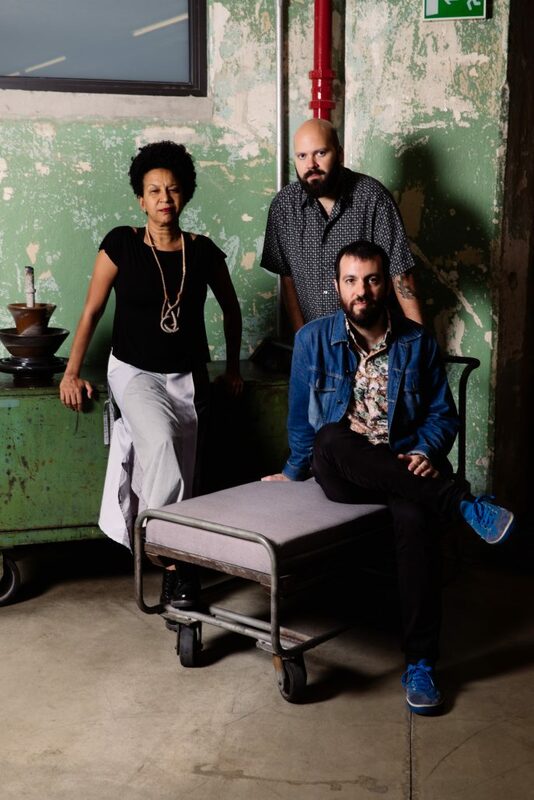 São Paulo trio Meta Meta fuse punk, jazz, samba, Afrobeat and candomblé into a compelling, visceral whole, permeated with Brazilian song, orixá chants and Yoruba roots. Guitarist Kiko Dinucci, saxophonist/flautist Thiago França and singer Juçara Nunes are on a continuing journey through the connected cultural strains of the 21st century. Their 2011 debut Metá Metá began with a smooth blend of afrosamba, gathering in intensity until a sudden Brazilian afrobeat finale. The following release resumed the journey, adding bass and drums and featuring pioneering Afrobeat drummer Tony Allen on two tracks. Their third album, MM3, took matters further, bringing in musical influences from a visit to Morocco and thematically taking aim at their country’s political crisis, pushing the mood from brooding Braziliana to squalling jazz-punk thrash-outs. It has to be done and Meta Meta do it with serious skill. 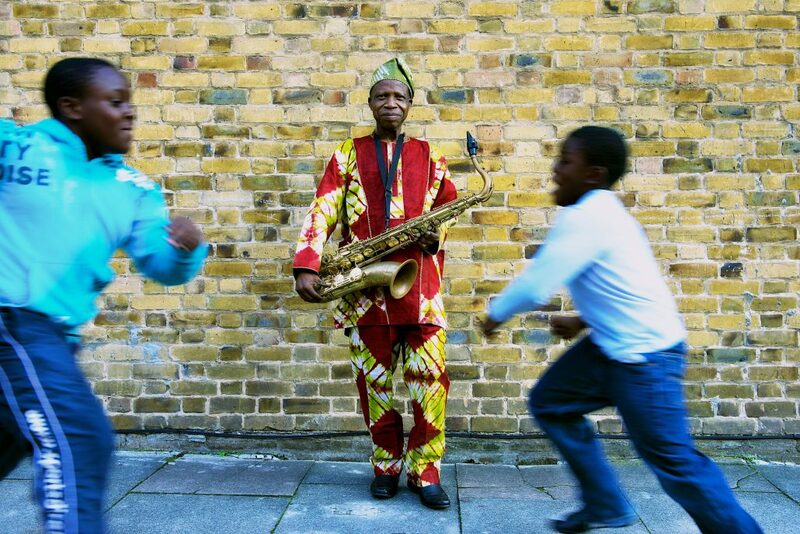 Nigeria’s dapper saxophone colossus Orlando Julius began fusing traditional African sounds and rhythms with those of American pop, soul and r&b in the ‘60s, becoming a key figure in the invention and development of afropop with his hugely successful album Super Afro Soul, later a major influence on Fela Kuti and Afrobeat. In the ‘70s he spent some time in the US, collaborating with Hugh Masekela and making a significant (though uncredited) musical contribution to Lamont Dozier’s disco hit, Going Back to My Roots. He returned home and continued a busy career, largely unknown outside Nigeria until UK label Strut reissued Super Afro Soul, gaining international attention and eventually leading to an album collaboration and tours with members including that of London’s The Heliocentrics. Summer 2017: New Earth Beat Artists! Four Earth Beat Tips at Le Guess Who?